I'm so sad I wasn't able to rode this ever trilling boat. All my friends are afraid to try that time so I failed to experience this very amazing ride. 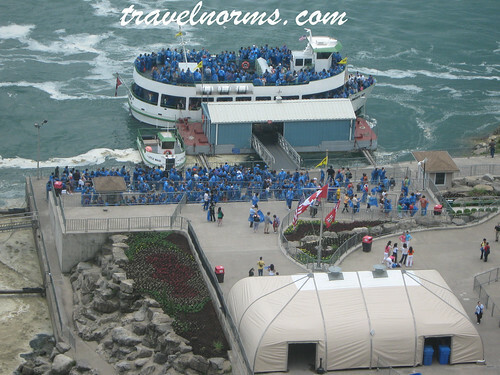 I hope next time if I can come back here and experience this very exciting and awesome boats of Niagara falls.